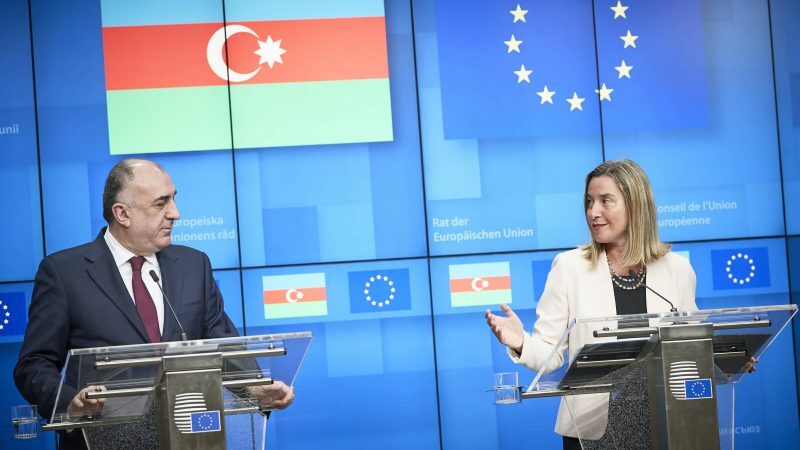 EU foreign affairs chief Federica Mogherini expressed hope on Thursday (4 April) that the EU and Azerbaijan would conclude a new trade and political agreement very soon, using the Arabic expression Inshallah (God willing). 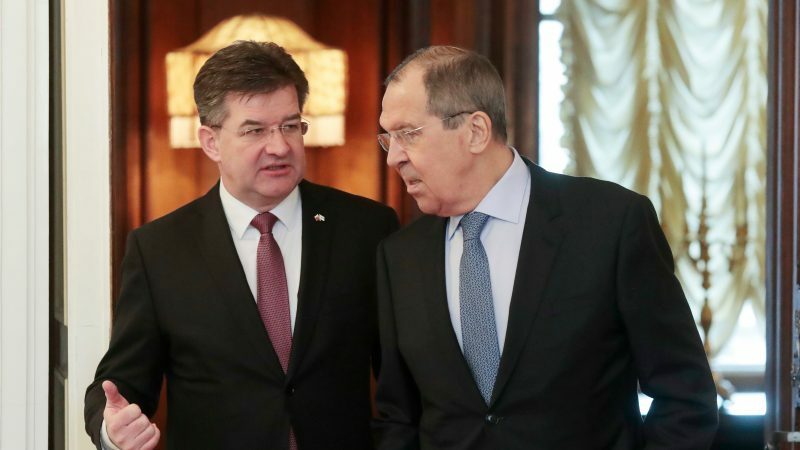 Conflicting messages about the Nagorno-Karabakh conflict have been aired in recent days: "Territories for peace" and a “new war for new territories”. 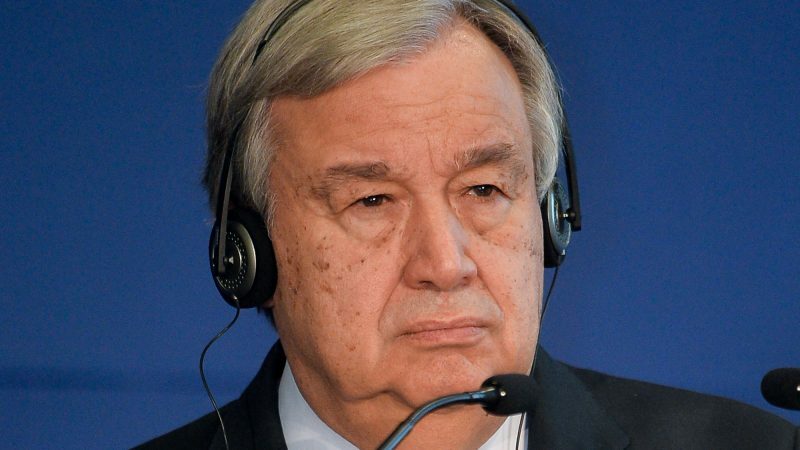 But the European Union made it clear it trusted the messages of peace. 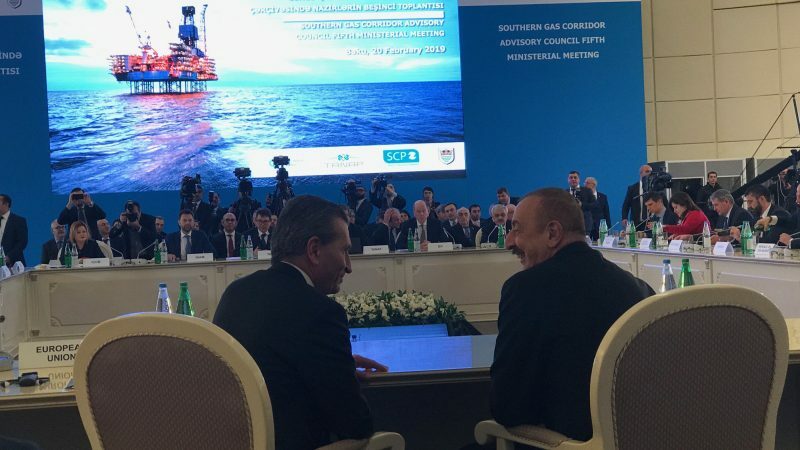 A recent meeting of government officials and big energy companies in Azerbaijan signalled ambitions about doubling the capacity of the Southern Gas Corridor (SGC), and of more European countries becoming clients. 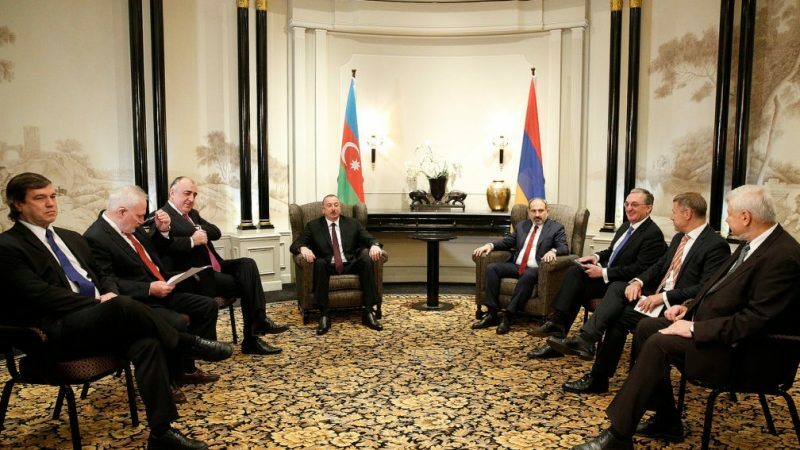 Positive momentum in the search for a peaceful solution to the Nagorno-Karabakh conflict between Armenia and Azerbaijan has been confirmed in recent days, with fresh meetings and more shuttle diplomacy in the region. 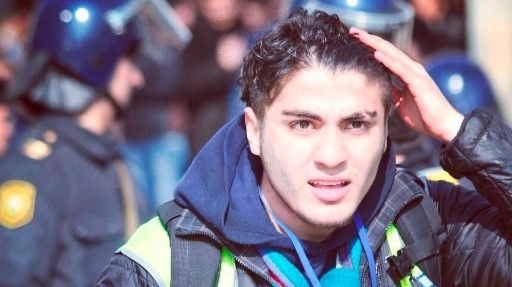 Azerbaijan has dropped fresh charges against a jailed anti-corruption blogger who has denounced his prosecution as politically motivated, prosecutors said Tuesday (22 January). The EU welcomed on Friday (18 January) a recent thaw in relations between Azerbaijan and Armenia over the conflict of Nagorno-Karabakh. 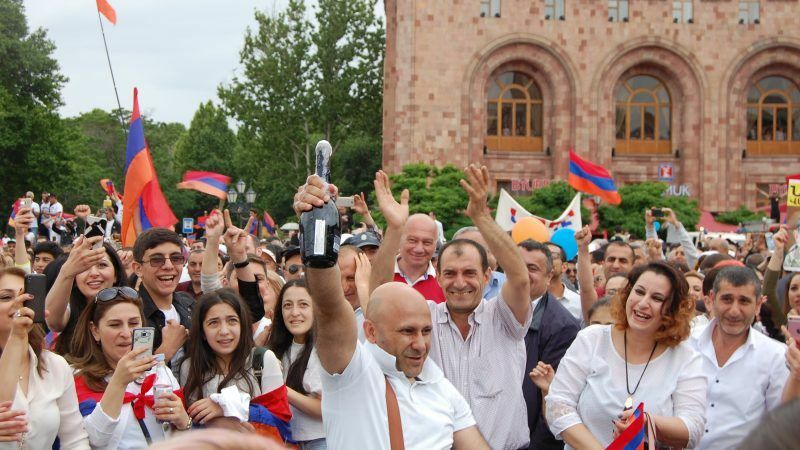 Pashinyan: the Providential Man to solve Armenia’s problems? A political earthquake hit Europe’s furthest far-flung frontier last week, as Armenians voted in what has been labelled their nation’s first free and transparent elections. 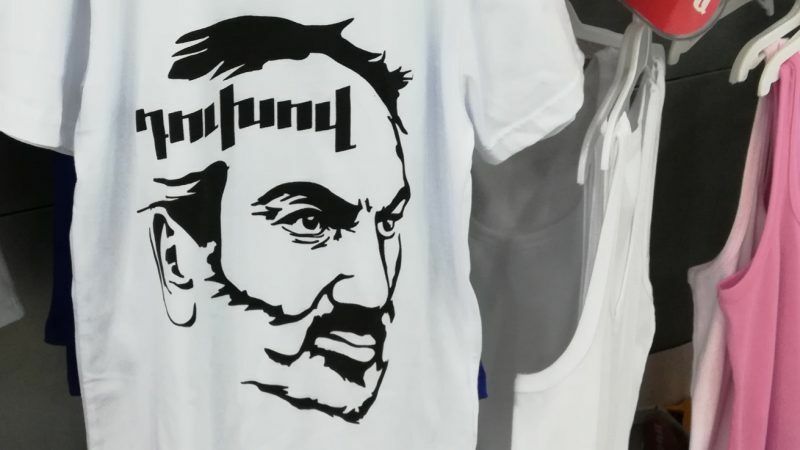 But just who is the revolutionary leader that has captured the hearts of Armenia’s inhabitants? 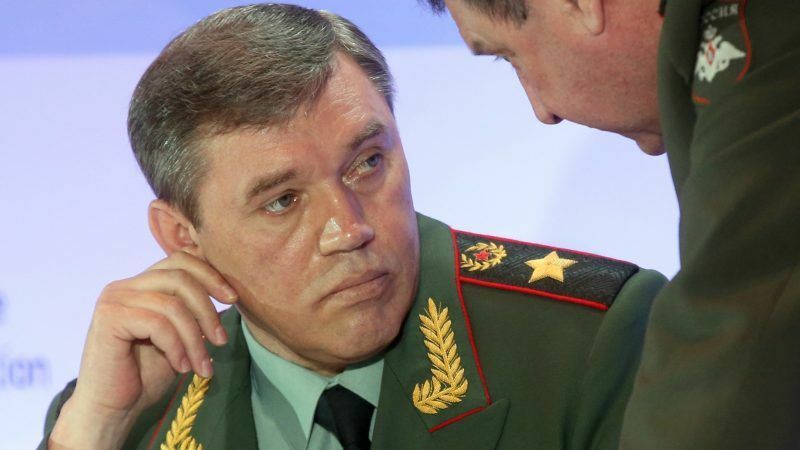 Azerbaijan's capital Baku has once again been the venue for a meeting between the top brass of Russia and US, at a time when relations between the two military superpowers are at a new low. 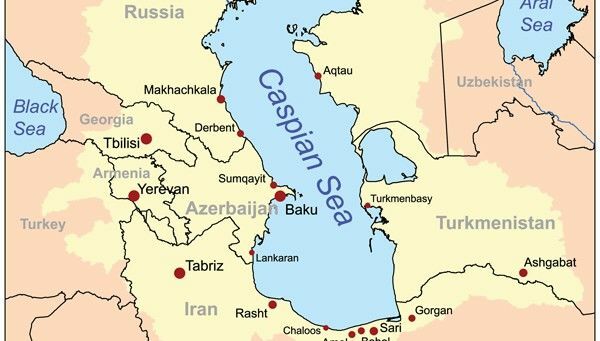 The Assistant to US President for National Security Affairs John Bolton arrived in Azerbaijan on Wednesday (24 October), as part of a tour which will also take him to Armenia and Georgia, in an effort described by commentators as an attempt to isolate Iran. 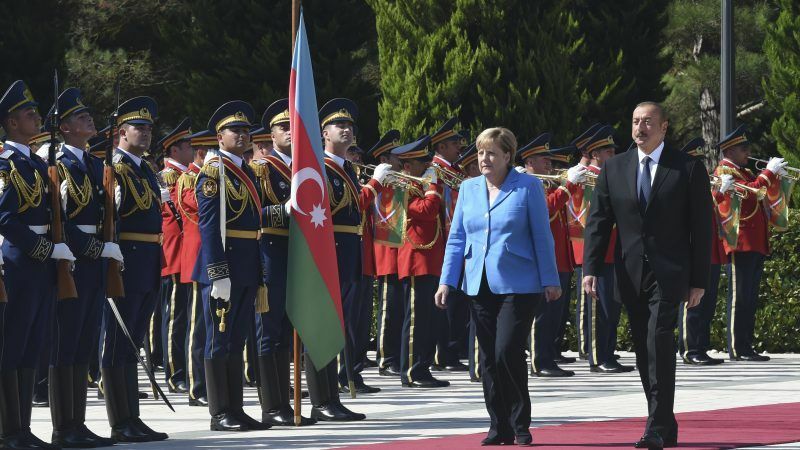 German Chancellor Angela Merkel held what she called "intensive" discussions with Azerbaijani President Ilham Aliyev in talks that addressed energy cooperation, human rights, and the conflict between Azerbaijan and Armenia over the disputed Nagorno-Karabakh region. 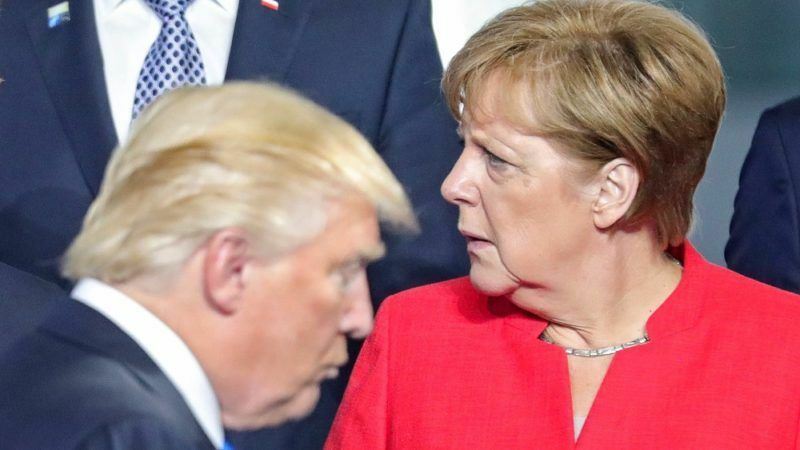 Castigated by US President Donald Trump as relying too much on Russian gas supplies, German Chancellor Angela Merkel heads to Azerbaijan this week to discuss the development of a southern pipeline to deliver gas to Europe from the Caspian. 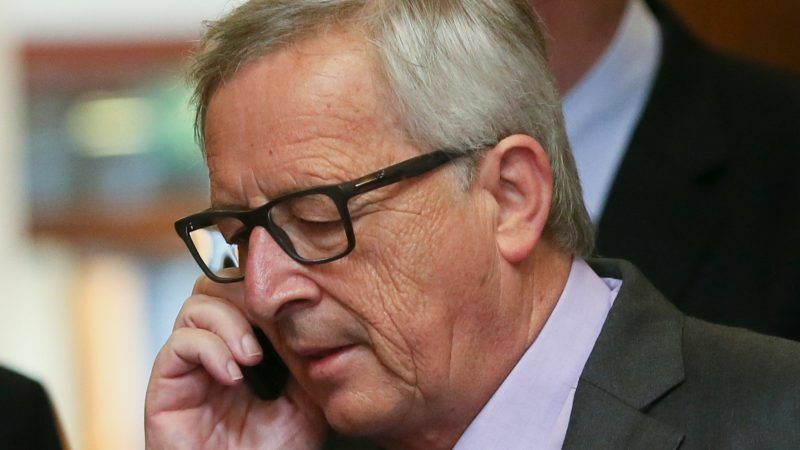 In a recorded telephone call with a prankster impersonating Armenia's new prime minister, Commission President Jean-Claude Juncker described Russian President Vladimir Putin as his friend but said US President Donald Trump couldn’t understand what the world is about. 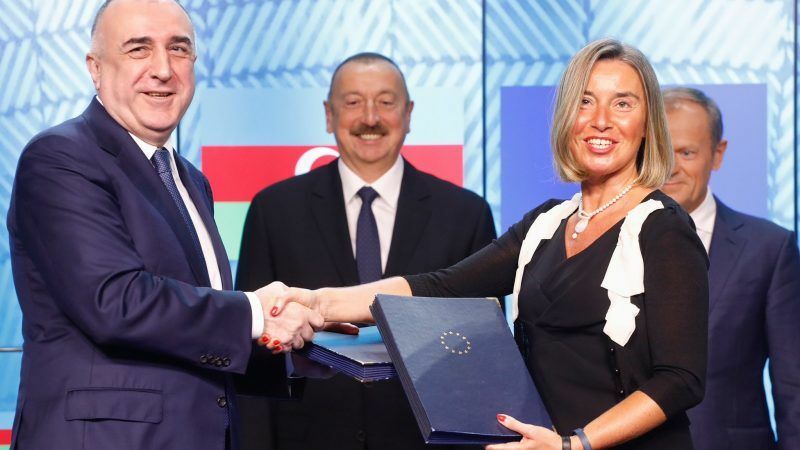 A milestone in EU-Azerbaijan relations was reached in Brussels yesterday (11 July), with the end of negotiations of the EU-Azerbaijan Partnership Priorities in the presence of President of the European Council, Donald Tusk, and the President of Azerbaijan, Ilham Aliyev. The presidents of Turkey, Azerbaijan and Georgia will inaugurate today (12 June) the Trans Anatolian Natural Gas Pipeline (TANAP), a key section of Europe's long-delayed Southern Gas Corridor (SGC), according to announcements made in the three country's media. 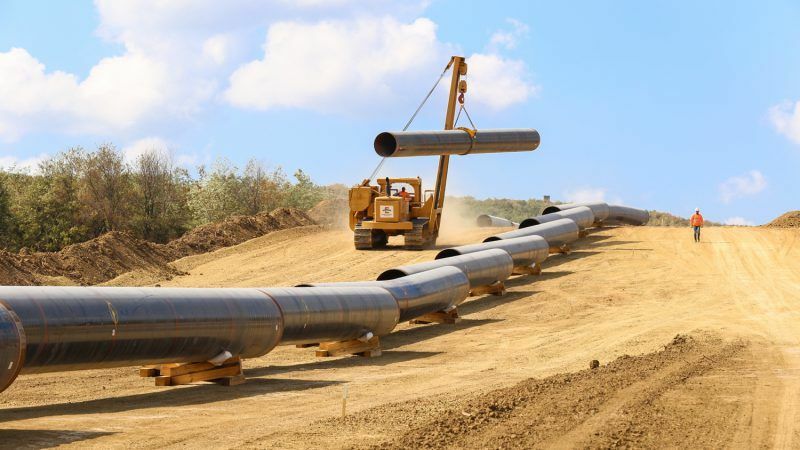 Prime Minister Giuseppe Conte comfortably won a confidence vote in the lower house of parliament yesterday (6 June), but divisions inside his coalition put at risk a major gas pipeline project, seen by Brussels as a cornerstone of EU’s energy security. 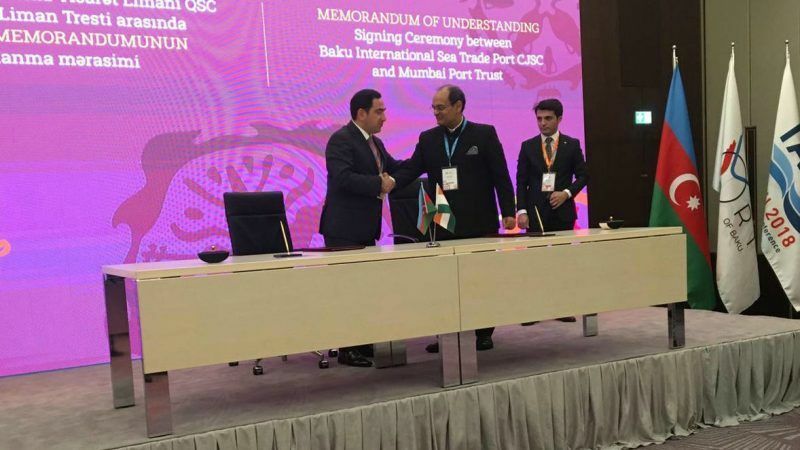 Azerbaijan inaugurated on Tuesday (29 May) a terminal that is planned to be the starting point of the first pipeline to transport gas from the Caspian Sea to Europe, bypassing Russia. 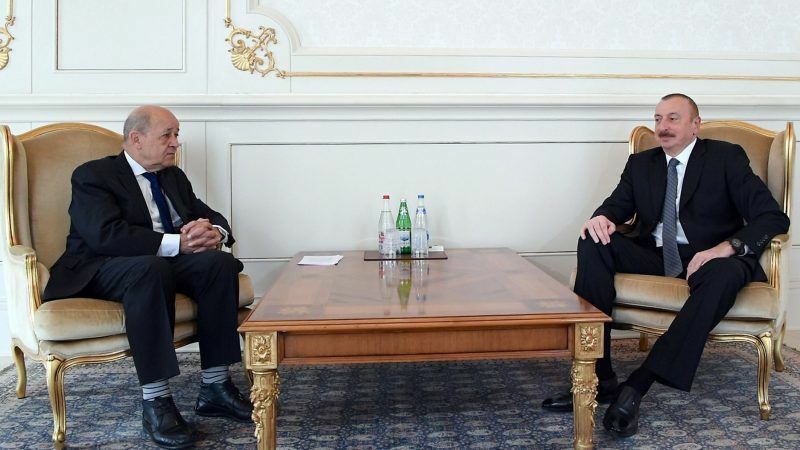 France plans to intensify efforts to find a solution to the conflict between Armenia and Azerbaijan over the Nagorno-Karabakh region, French Foreign Minister Jean-Yves Le Drian has said. The EU has already failed in the Mediterranean and is hardly a relevant player there. 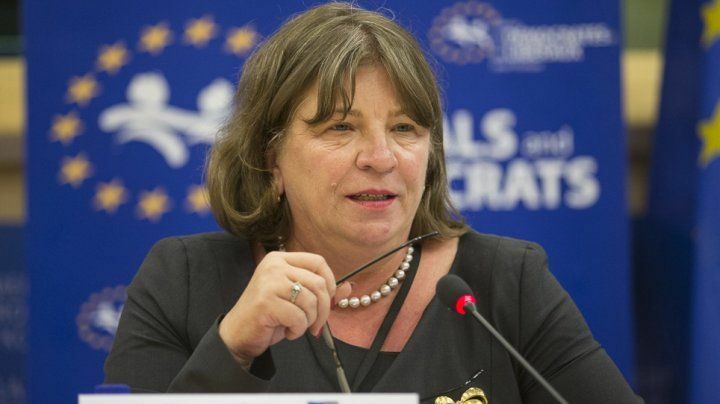 Now it risks being isolated if it repeats the same mistake with its Eastern neighbours, Norica Nicolai, the European Parliament Rapporteur on the EU-Azerbaijan Comprehensive Agreement, told EURACTIV. 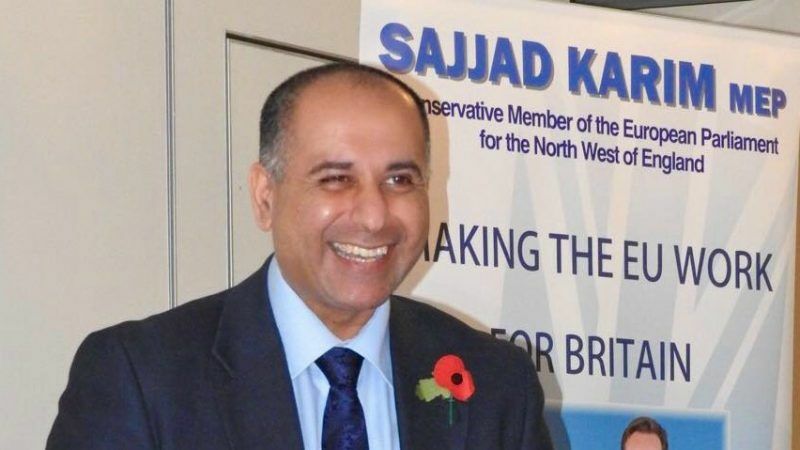 EU-Azeri relations have “never been better”, says Sajjad Karim, the Conservative MEP who co-chairs the EU-Azerbaijan parliamentary co-operation committee. 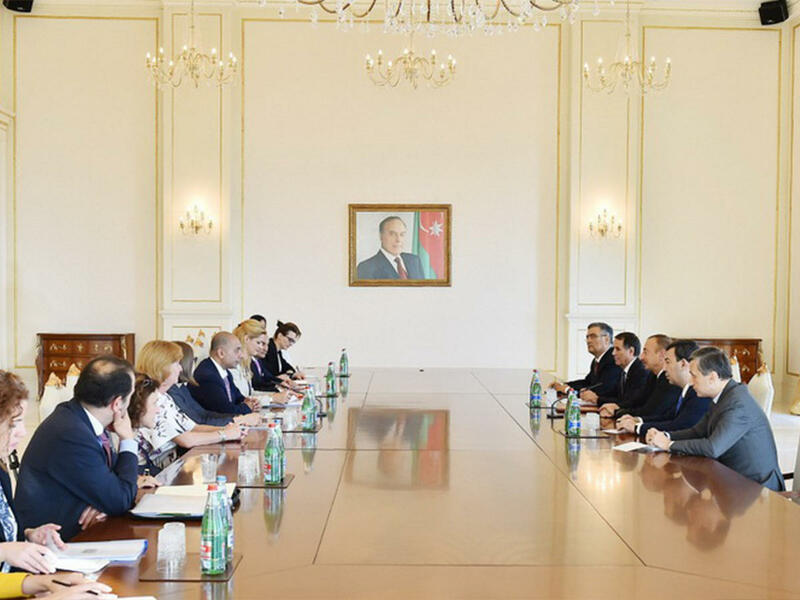 Lawmakers from Brussels and Azerbaijan hailed on Tuesday (8 May) the rebuilding of EU-Azeri relations, broken off almost three years ago. 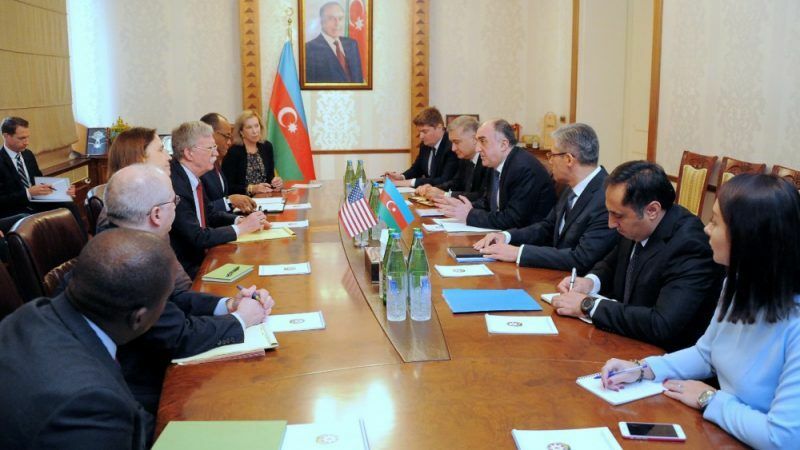 Following a two-day meeting of the EU-Azerbaijan Co-operation Committee, both sides voiced readiness to improve further on the political and economic front. Armenia’s parliament voted in favour of a new prime minister on Tuesday (8 May) as the romantically dubbed ‘love and solidarity revolution’ peacefully put the Caucasus republic’s opposition party in power. 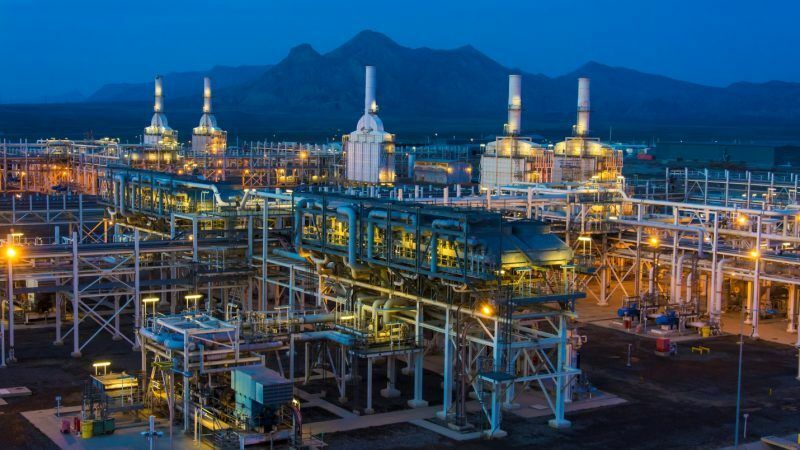 Gas swaps in which Iran plays a central role could open the door for Turkmenistan, a Central Asian country with ample gas reserves, to become an important player on the EU gas market, according to media reports. 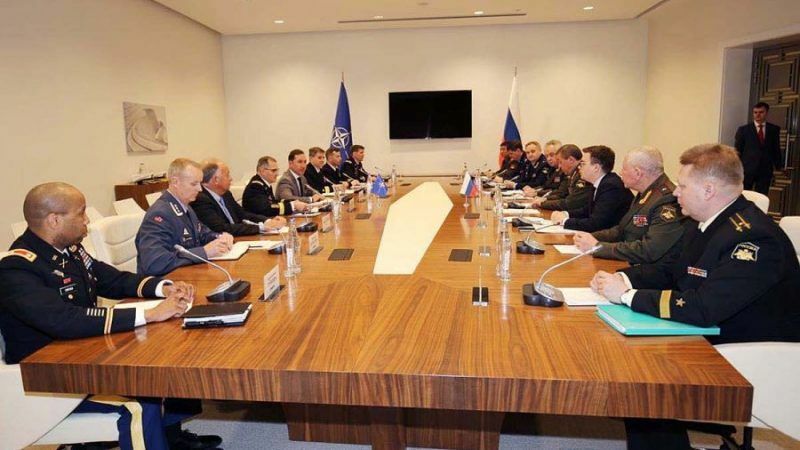 Azerbaijan's capital Baku will host a rare meeting between top generals from Russia and NATO, who will focus on preventing military incidents “caused by a possible misinterpretation of the actions of Russia and NATO", according to the Russian television RT.